Travelling is an education in every aspect and I have always enjoyed visiting all parts of the world as well as every corner of the British isles. I was invited and visited japan on four separate occasions and much of the visits were staying with local people who have become friends. The slide show is a compilations of all those visits from one end of the country to the other. 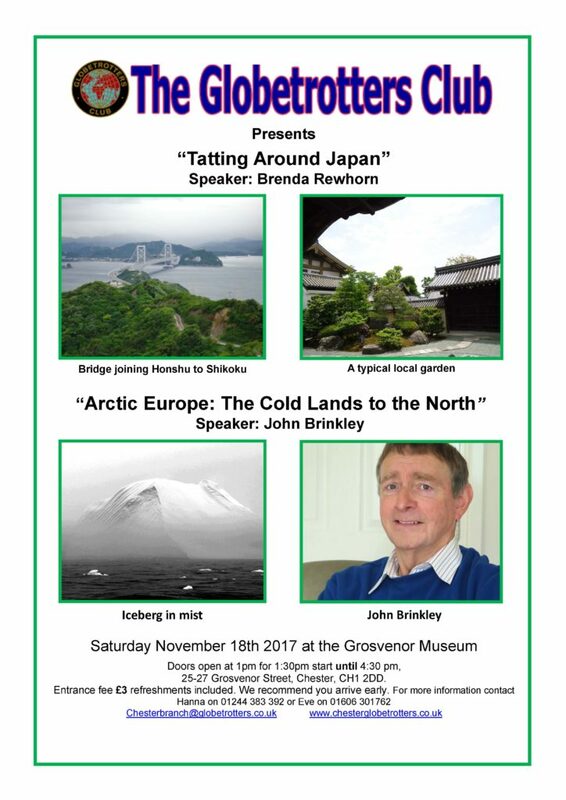 John Brinkley, a former Geology Teacher and now Lecturer and Photographer has travelled widely across the world. His website: www.driftwoodimages.net shows the different journeys John has made.